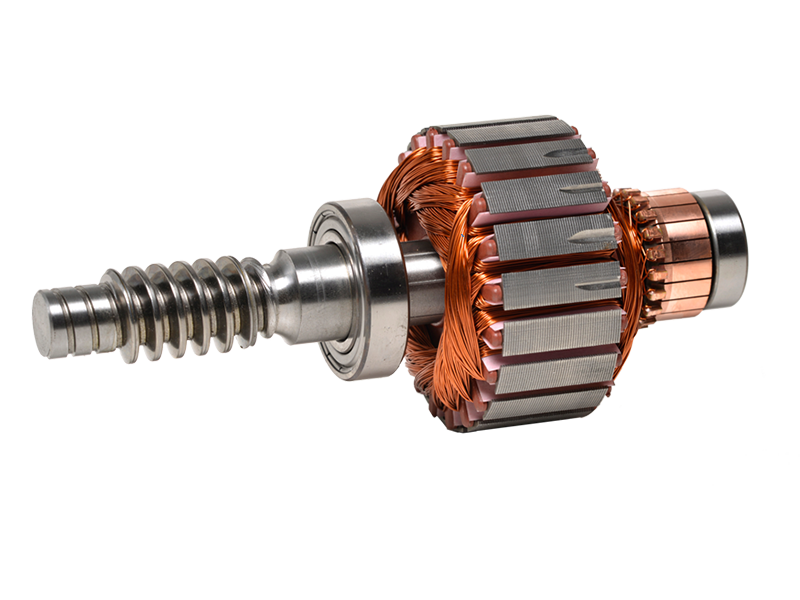 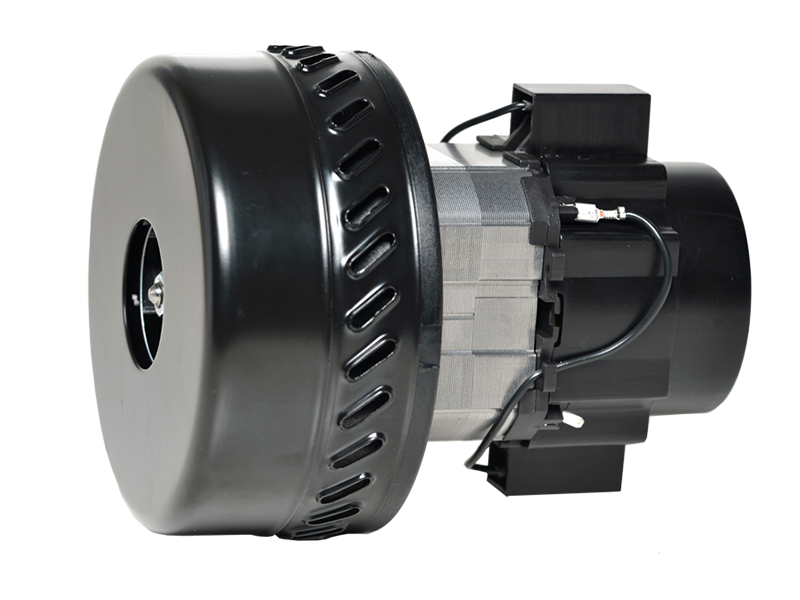 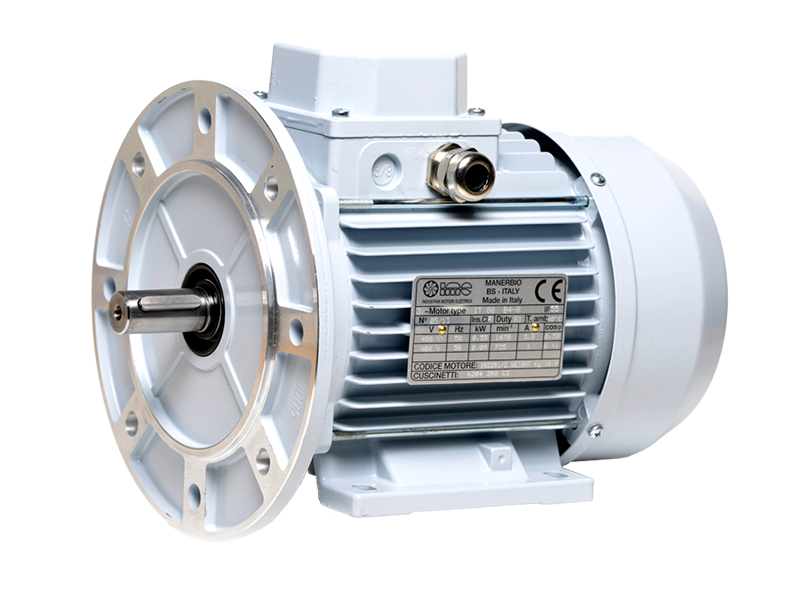 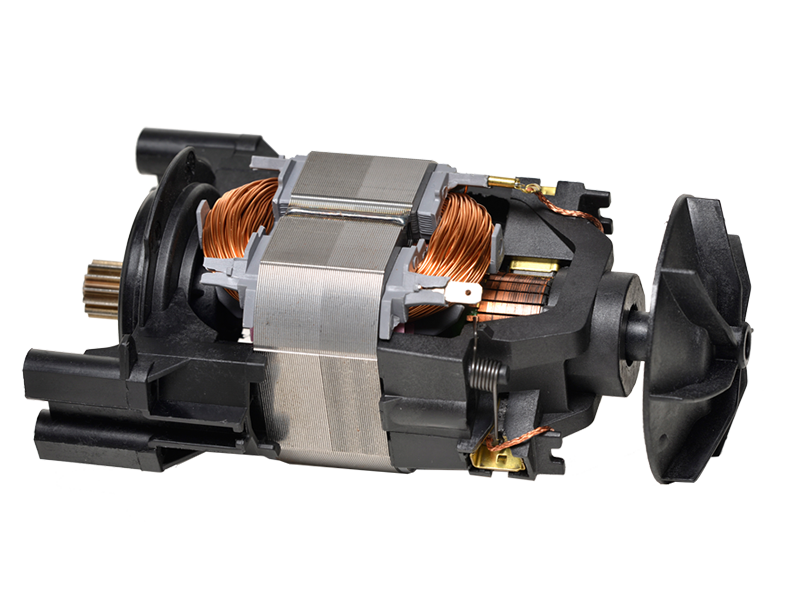 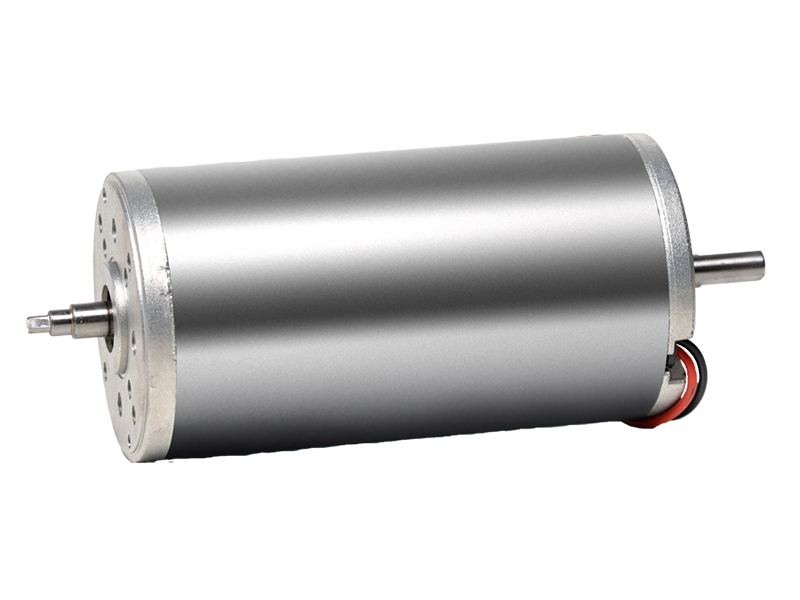 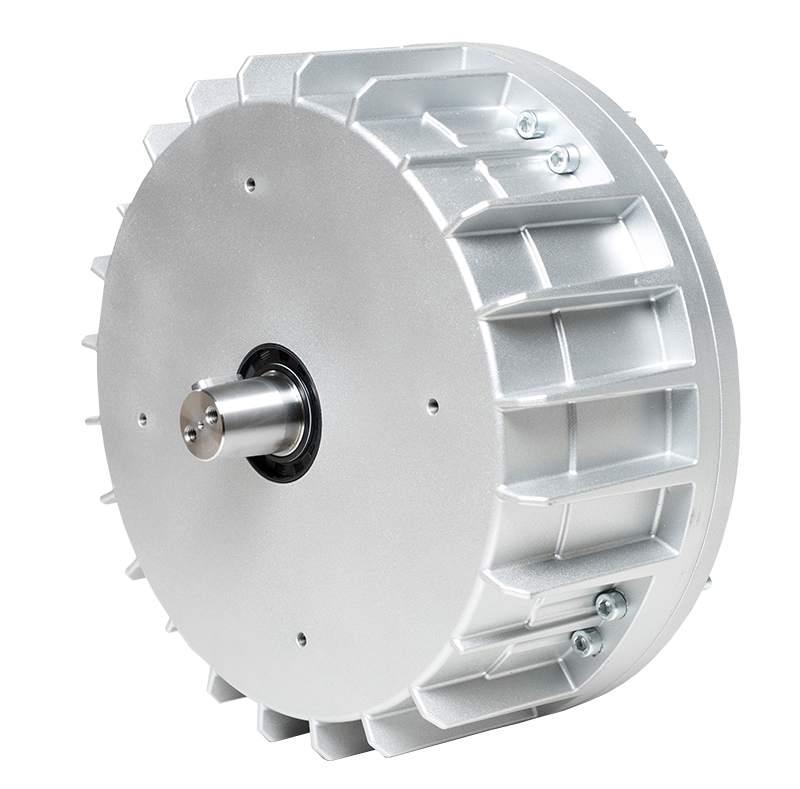 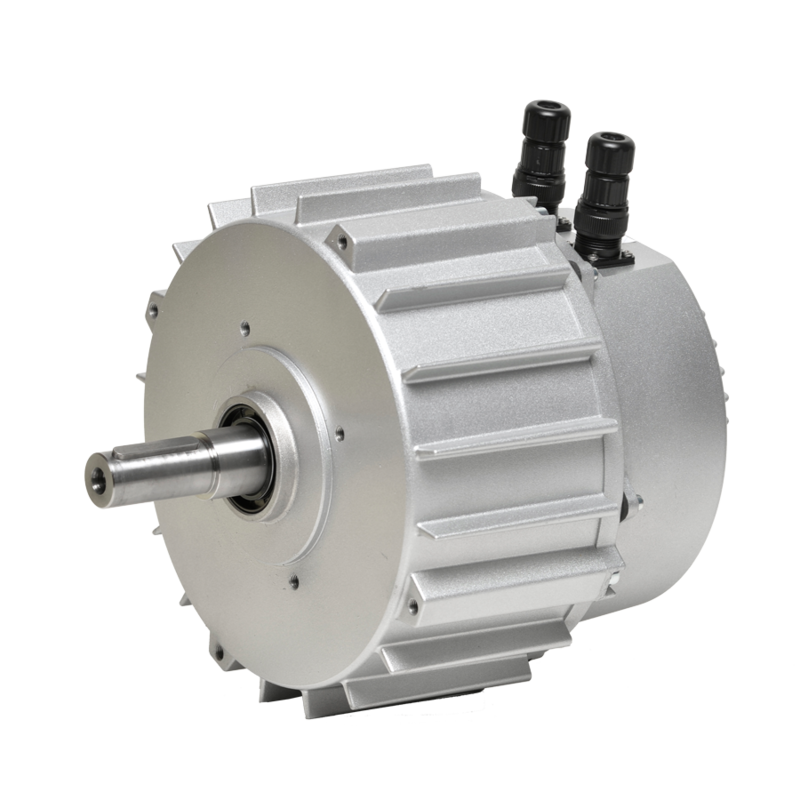 IME is a company which has been designing and manufacturing electric motors since 1972. 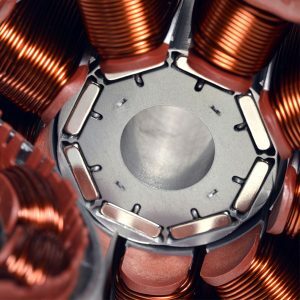 IME intends to actively participate in the achievement of these objectives of general interest, and believes that it can make its own contribution by working with commitment and competence on two essential lines of the European strategy aimed at reducing emissions. 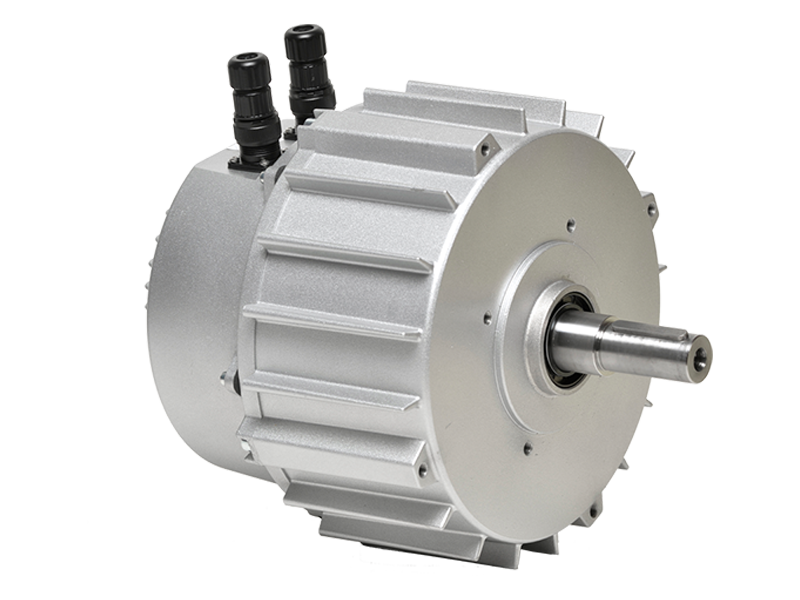 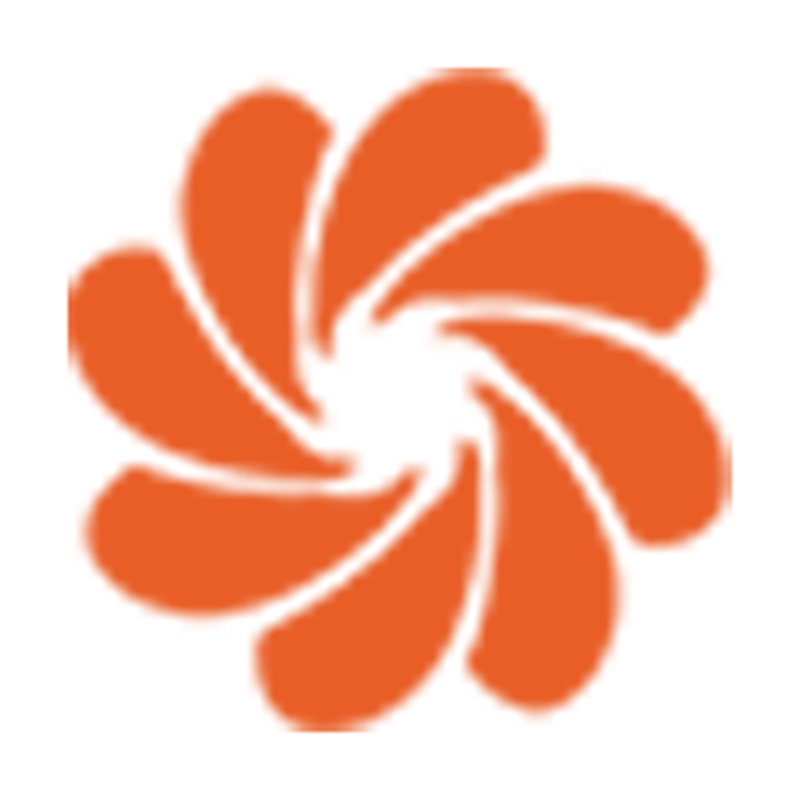 The quality of the manufacturing process, of our products and of the service level given to our customers has always been our top priority. 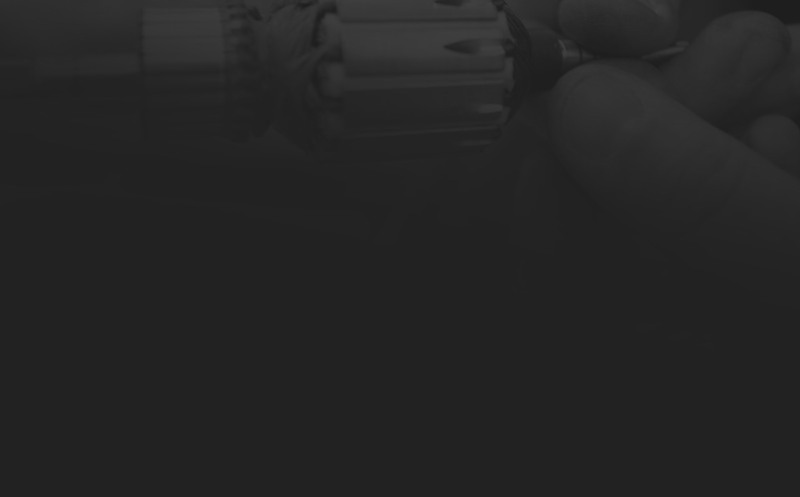 IME is quality certified ISO 9001 since the early 90’s.